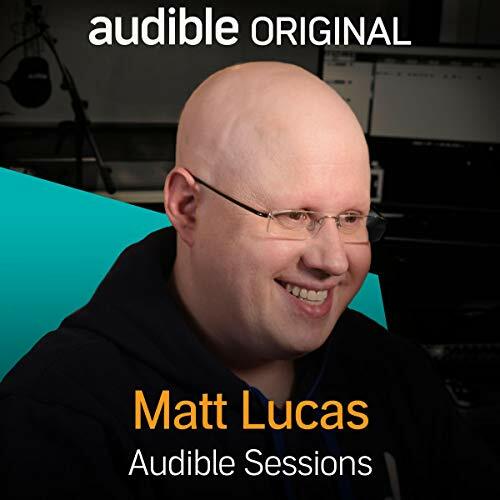 Showing results by narrator "Matt Lucas"
Matt is so much fun to listen to. 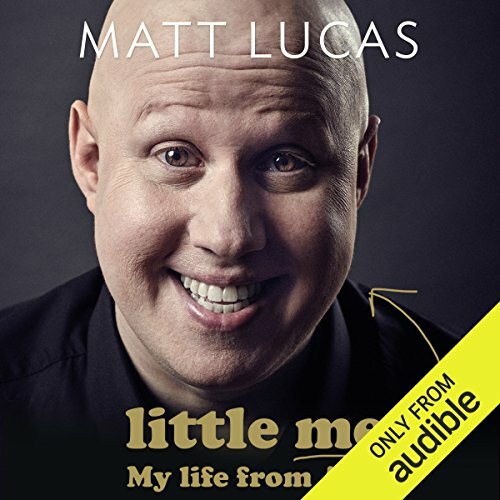 We're joined in the Audible Studios by the award-winning comedian, actor and writer Matt Lucas, to discuss his first autobiography, Little Me: My Life from A-Z. 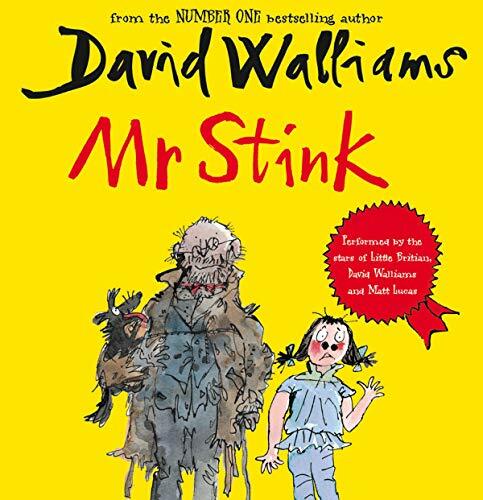 Lucas started his comedy career in the early '90s, working with Vic Reeves and Bob Mortimer, before going on to gain major success with co-star David Walliams in Little Britain and Come Fly with Me, for which they won three BAFTAs, three NTAs and two International Emmy Awards. 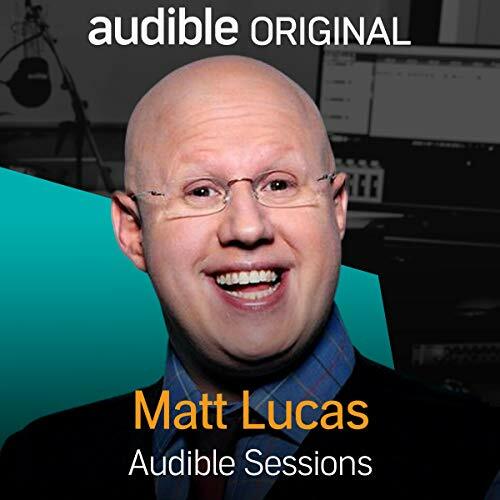 Joining us in the Audible Studios to talk about not one but two recent audio projects is actor and comedian Matt Lucas. 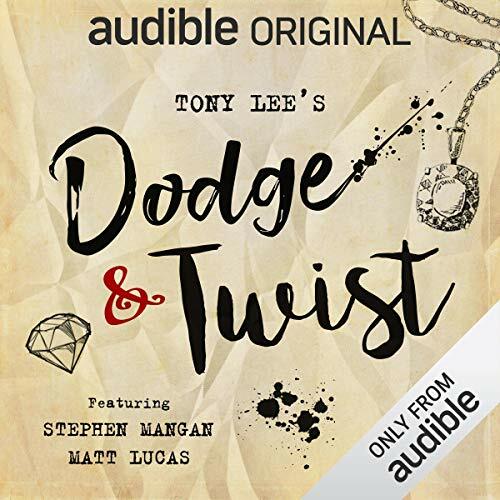 Matt is well known for Little Britain and Come Fly with Me but has many more strings to his bow - adding the narration of Charles’ Dickens epic Great Expectations to his achievements, along with performing Fagin in the audio drama Dodge and Twist. 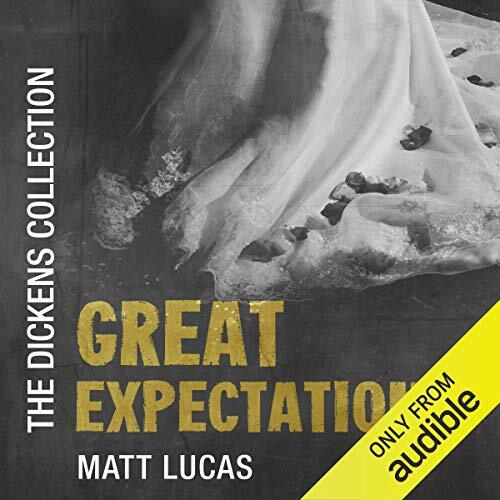 At a finished time of 20 hours and 39 minutes long, narrating Great Expectations was no mean feat. It has, though, been met with rave reviews - so time well spent! 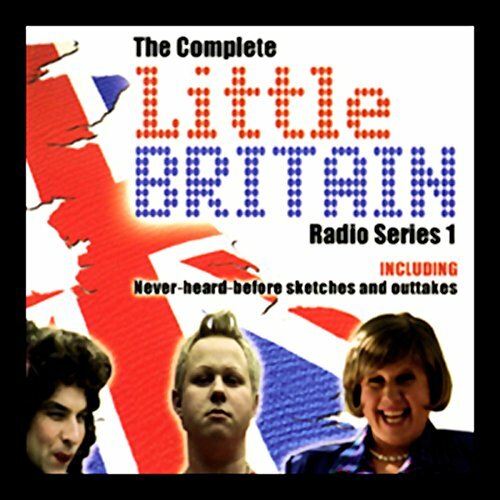 Little Britain is without doubt the biggest contemporary audio series in the UK this year. In 2005 there will be a third TV Series on BBC3 and BBC1; transmission dates are likely to be Autumn 2005. 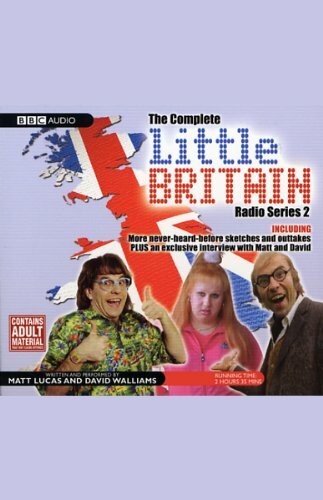 Little Britain is a phenomena and will be the hottest ticket in 2005. To tie in with the new TV Series, sell out tour, and the Christmas gift market, we are releasing a best of TV soundtrack featuring sketches and other material not used on the Complete Radio Series. "Ahoy there, sailors!" comes a cry. "Is this a boating trip I spy?" 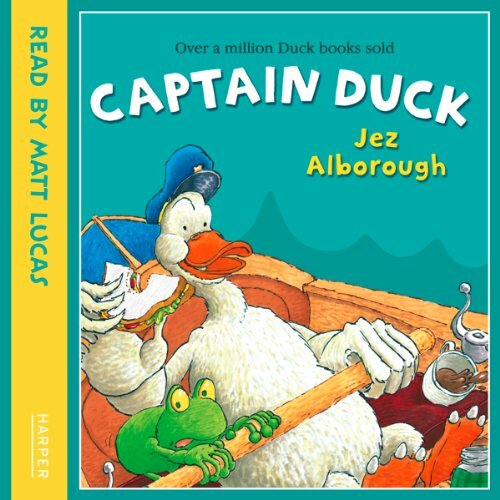 If there are seas to be explored, make way.… Captain Duck’s on board! In this hilarious follow-up to the highly-successful Duck in the Truck and Fix-it Duck, things get even more out of hand when Duck takes the long-suffering Frog and Sheep on a trip out to sea in Goat’s boat! But although Duck likes to think of himself as an expert sailor he soon runs into problems and the friends have to spend a long, cold night out on the rolling waves. 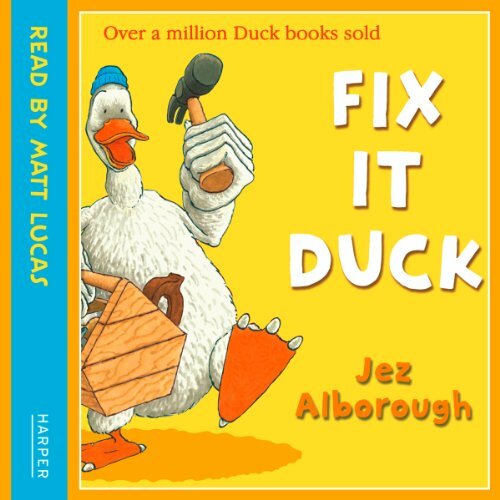 Duck decides that not only can he fix his own leaking roof, but that Sheep with his broken window would also benefit from his DIY expertise.… Of course, by the time Duck has lent a hand, his hapless friends are left requiring even more repair work than they did in the first place! And what caused Duck’s leaking roof? Could it be that he forgot to turn his bath tap off?!? 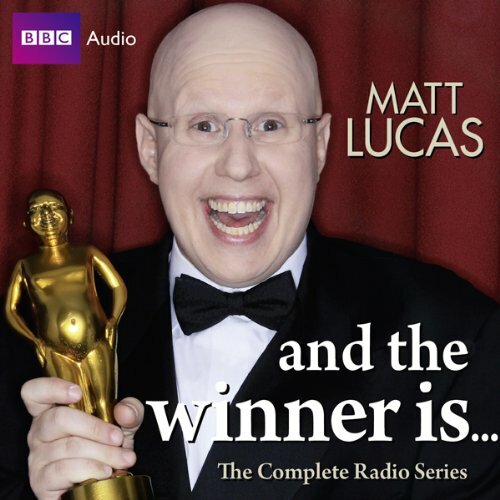 Matt Lucas hosts the newest and most prestigious awards ceremony of the year - the perfectly-title 'Lucases'. 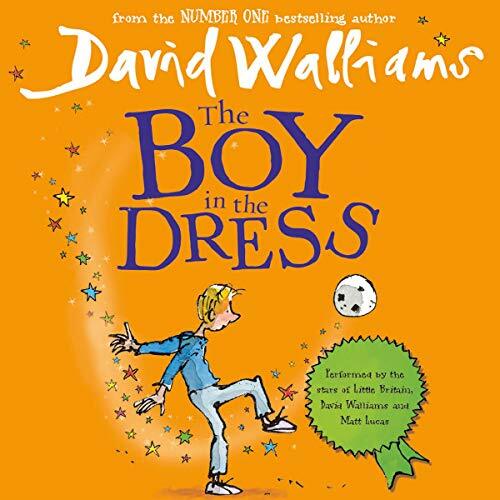 Including awards for the Lamest Excuse of All-Time, the Lucas for Most Pointless Member of the Royal Family and the Lucas for Greatest Song By A Musical Artist Who Is Otherwise Rubbish.